Facebook rolled out on Friday a tool to let users see whether they liked or followed any Facebook pages or Instagram accounts created by the Internet Research Agency, the troll farm with links to the Kremlin that has sought to spread chaos in U.S. politics. The tool, which Facebook had promised users in November, is available through the site's Help Center. 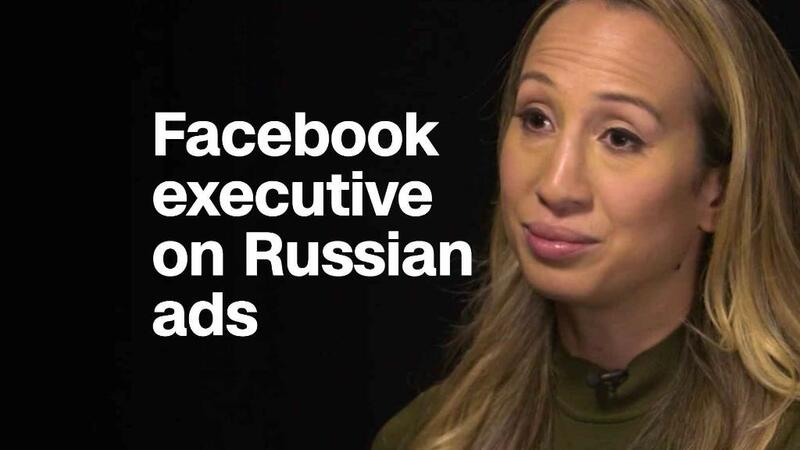 Facebook joined Twitter and Google in front of Congress last month to answer tough questions on how Russia used its platform to spread misinformation during the 2016 U.S. presidential election. The social network also with Congress shared more than 3,000 ads purchased by accounts linked to the Internet Research Agency. The company estimates about 10 million people in the U.S. saw the ads. In all, Facebook (FB) estimates, as many as 150 million Americans may have been exposed to content from the Internet Research Agency. The majority of them may still never know that, however. Facebook's new tool only lets users know if they liked or followed a page associated with the group. It will not tell them if one of the page's posts appeared in their News Feed because a friend shared it, or if Facebook served them one of the ads that the IRA purchased. And the tool will only work for users on desktop, though many people access Facebook either primarily or solely on mobile devices. The fact that the tool had gone live was first reported by the tech site Recode. Facebook says it will make a "significant effort" to alert people to the tool, but hasn't said exactly what that effort will entail. The fact that the tool is live was made public on the Friday afternoon before Christmas, a time when bad news is often hidden in the news cycle. Following the 2016 presidential election, Facebook has increasingly worked to crack down on misinformation on its platform. This week, the company said it was changing the way it identifies false and misleading news on its site.